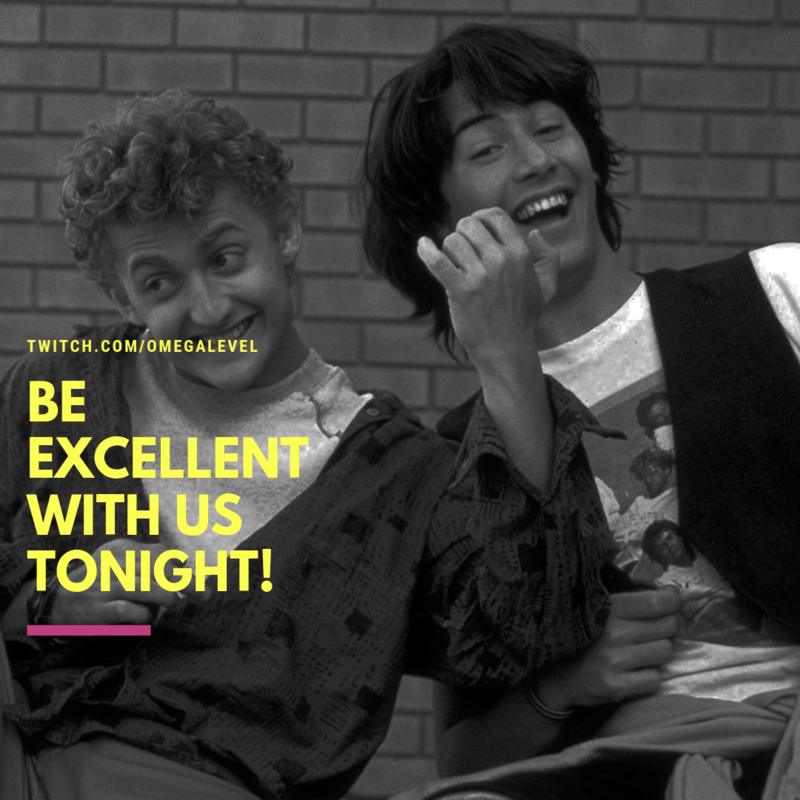 We streaming tonight, my dudes! 10pm Eastern! Dead Cells! Star Wars + Pop Culture talk! Probably inappropriate stories from our adolescence!